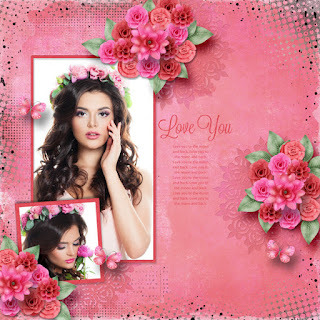 Also used Romantic Spring template by Sherwood. 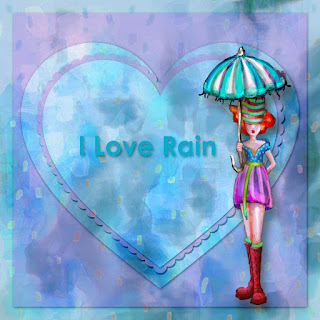 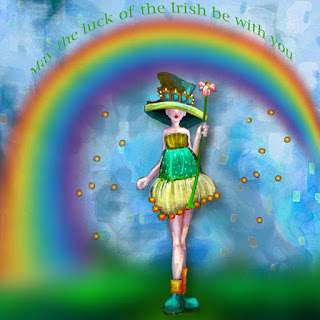 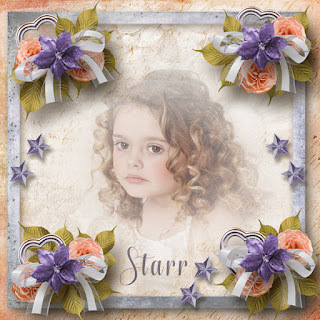 Used a free template by Heartstrings Scrap Art. 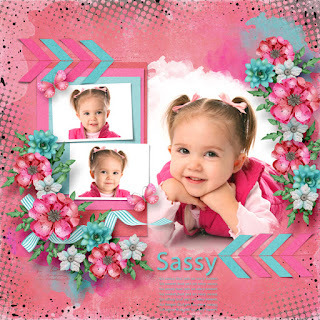 Used a template A Little Bit Arty 3 by Heartstrings Scrap Art. 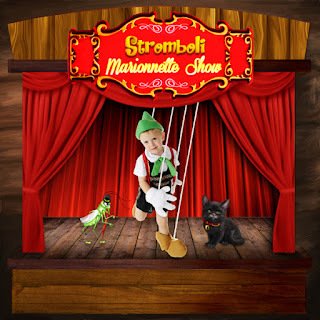 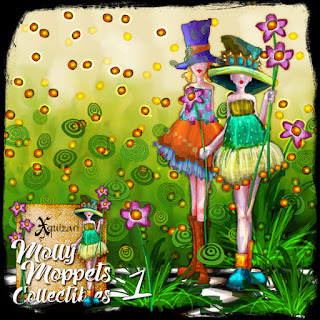 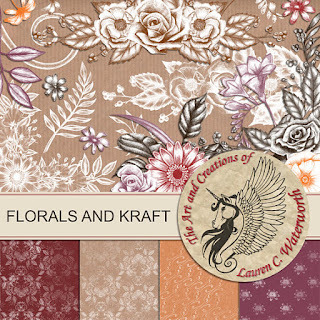 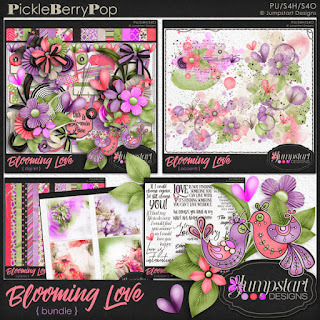 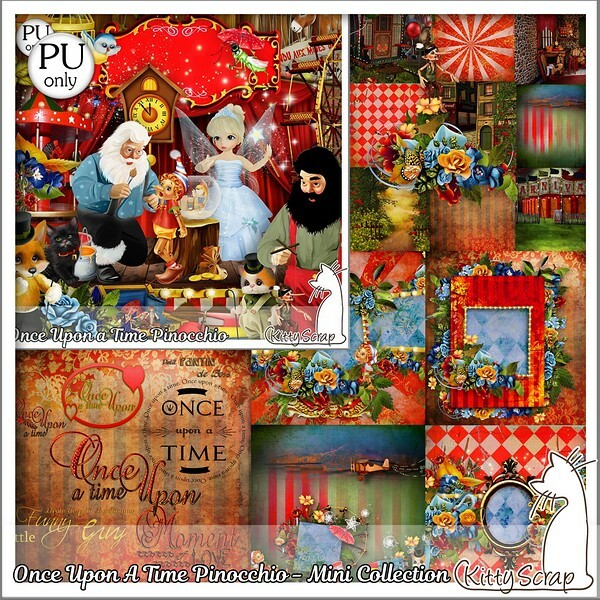 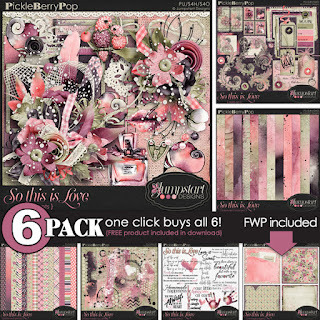 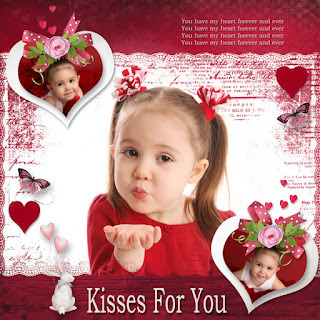 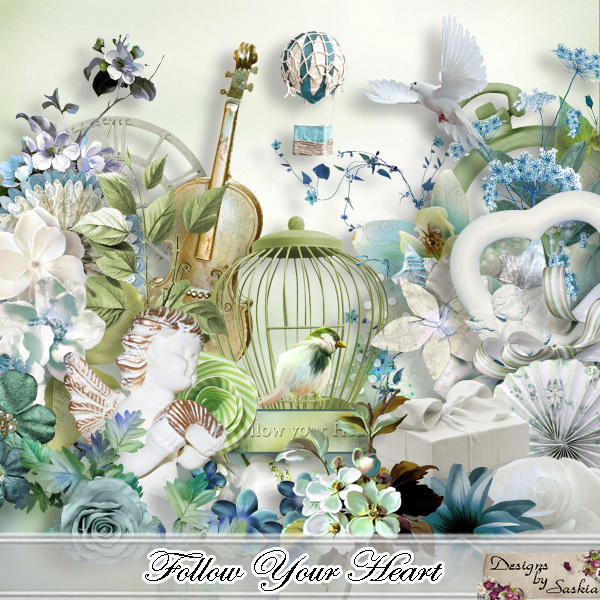 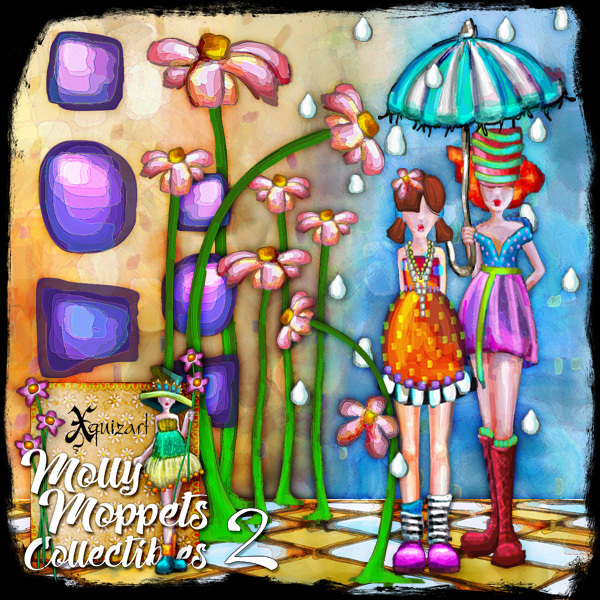 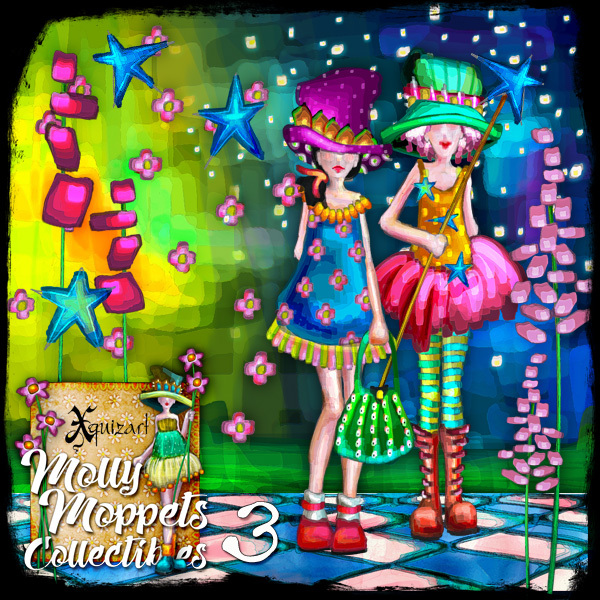 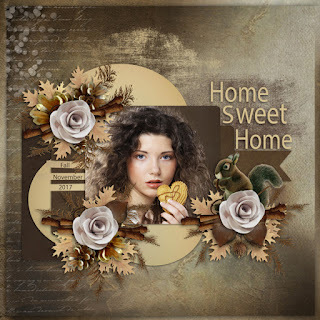 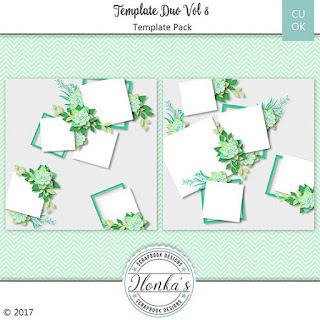 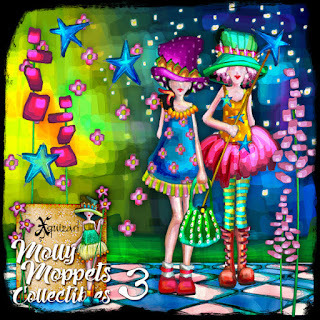 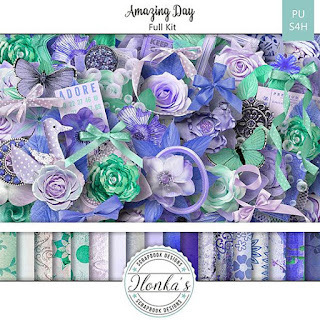 New kit Amazing Day by Ilonka Scrapbook Designs. 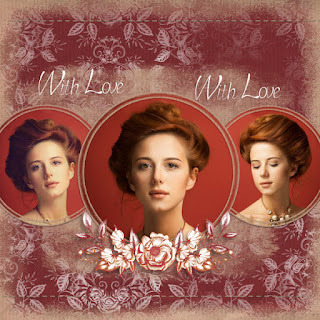 Used template by PrelestnayaP called Valentine Day. 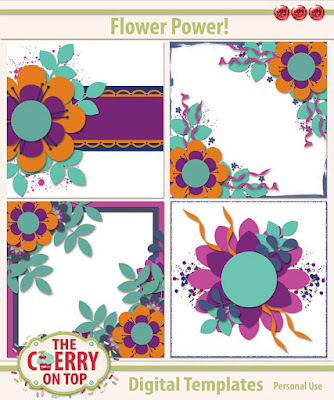 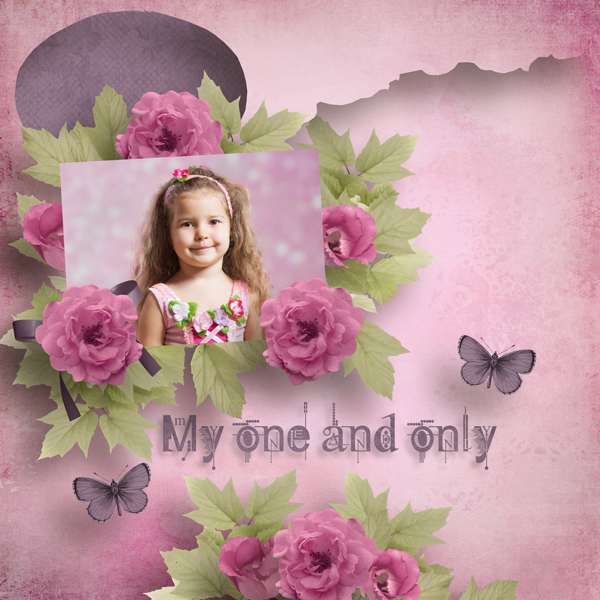 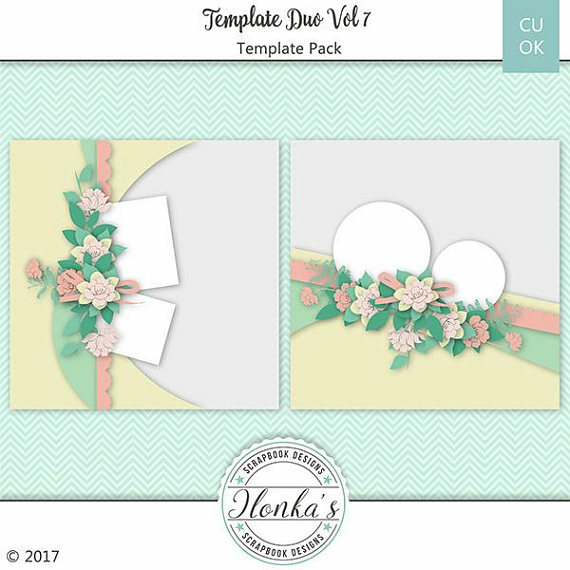 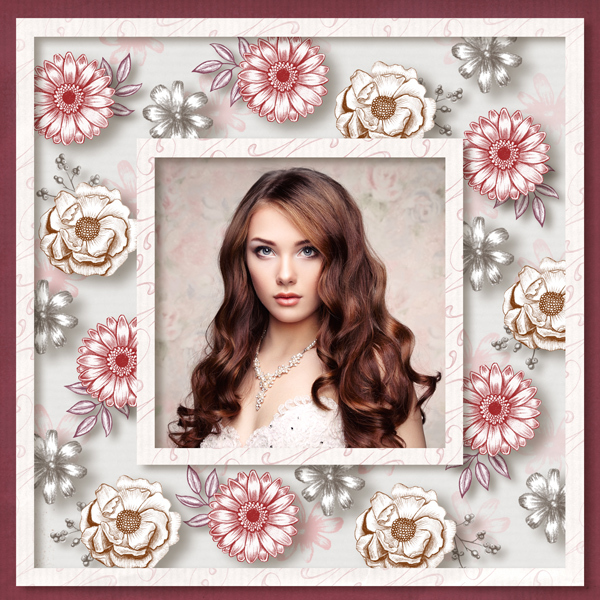 Used Flower Power V1 template by Ilonka Scrapbook Designs. Used Ilonka's Joy ot the Season kit. The kit is The Wonder of the Sea by Ilonka Scrapbook Designs. 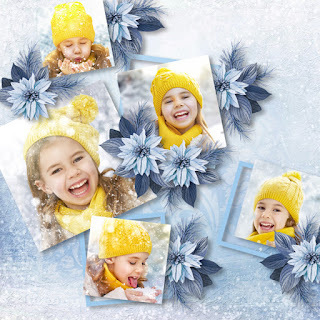 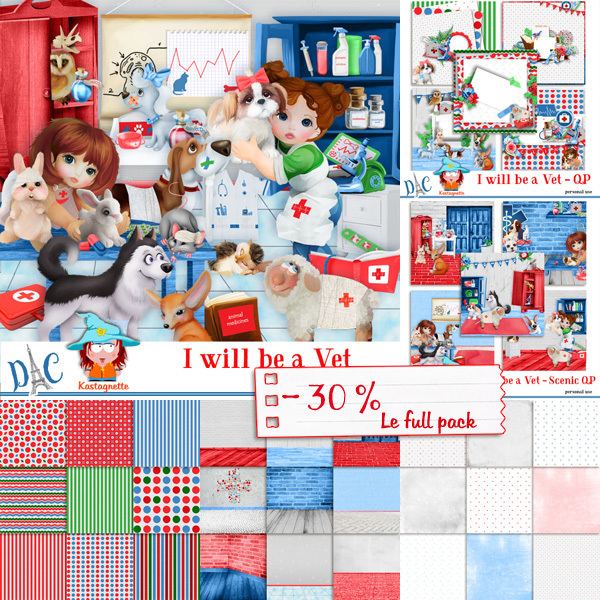 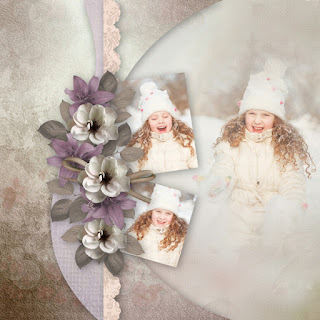 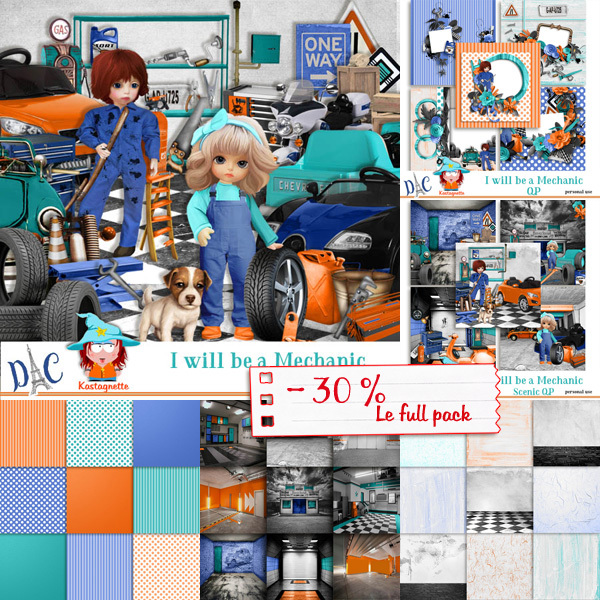 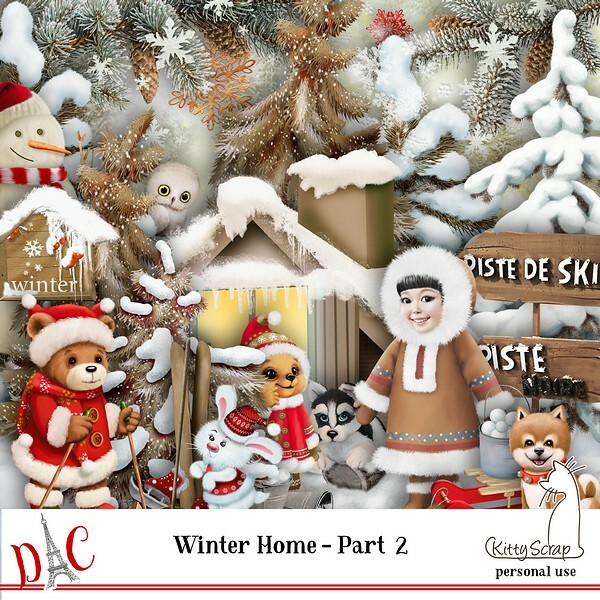 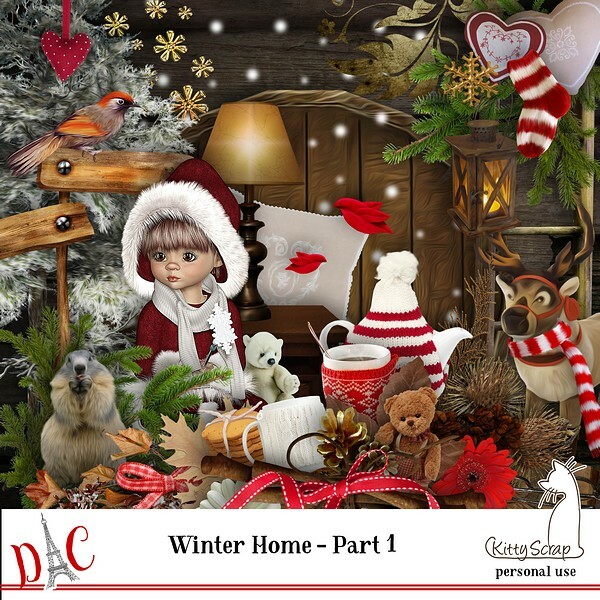 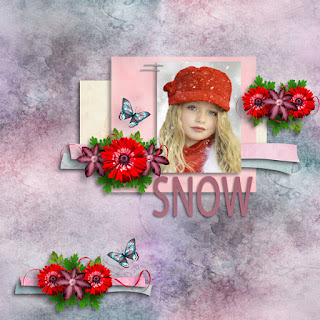 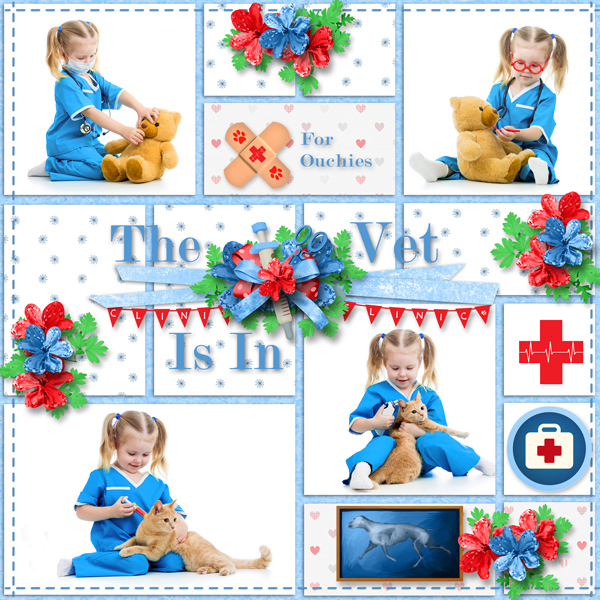 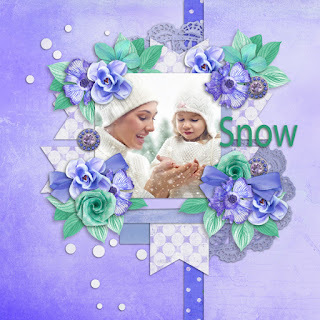 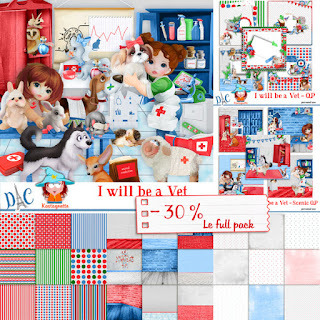 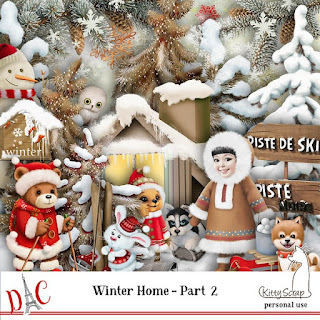 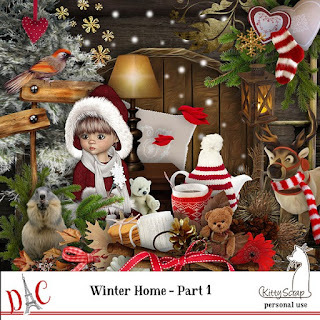 The kit used is It's Cold Outside by Ilonka Scrapbook Designs.